Retail signage is an integral part of the retail game, not only do retailers want to grab their customers attention, but they want to influence the decision-making process of their customers. Follow these easy steps to make sure your store is always deploying the most powerful influential retail signage possible. Retail signage is all about grabbing peoples attention and convincing them to walk into your store. The best way to do this is to make your message as clear as possible. If your store is offering a sale or special promotion, make that clear on the signage. Remember that most people will not spend time trying to understand and decode a confusing message. Clarity of your message does not just apply to language. It also refers to the placement and visual appeal of your signage. We’re talking about bold fonts and harmonized color contrasts. Make sure your signage is easy to read. Your reader will need to decide if they should keep walking and pass up this opportunity or if it is worth it to head inside and check it out. You only have a few seconds to convince them. Inside signage is where you are going to seal the deal and get people to purchase your items. Outside signage is somewhat limited, but inside or interior signage allows a lot more room for creativity and is where you get to blow people away. You can take advantage of the fact that most purchases are emotional and play into human psychology with your signage. Think about the needs and wants that people have and show how your product will fulfill them. A strong call to action is the key to influential retail signage. The call-to-action bridges the gap between advertising and making the sale. It tells your customers what they should be doing next. It enthusiastically encourages customers to impulsively take the next step and purchase the item right then and there. At azpro, we help clients create signage that gets results. 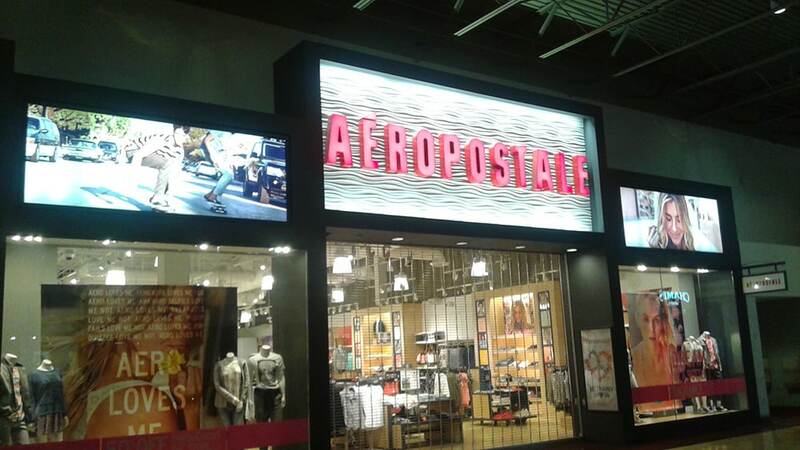 Call us today to learn more about influential retail signage and how we can help your business exceed its goals at 866-907-8438.